Here is a beautifully designed catalog packed full of ideas and more. These are great reference tools to have on hand for any stamper. 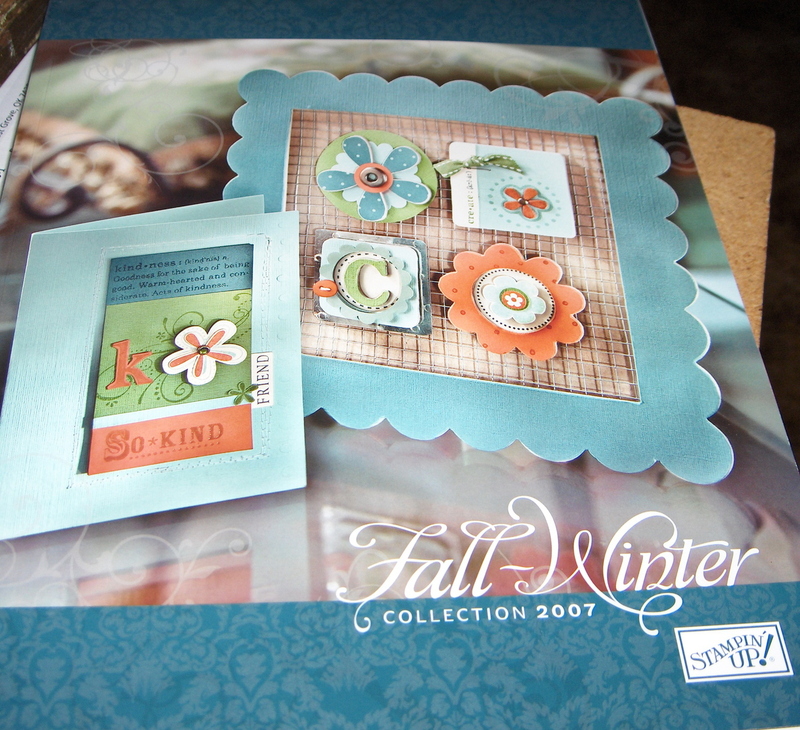 Much more than a catalog, it's a wonderful idea book As per Stampin' Up! rules I cannot sell items across the border. These items are for sale only in the US. Please do not ask us to breech this rule. It is a contract that I have as a demonstrator.